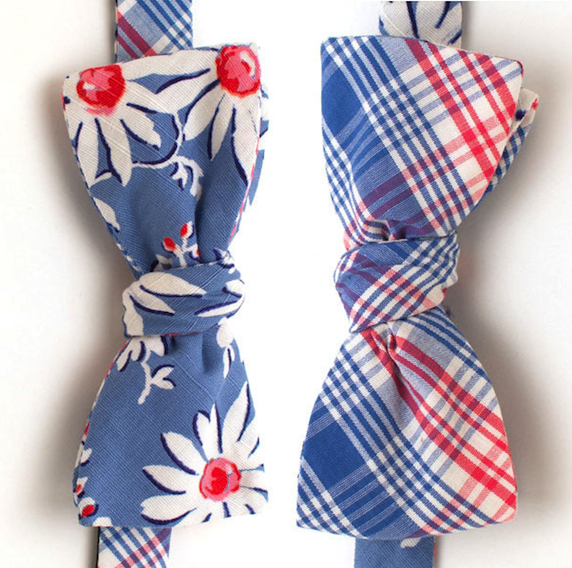 Varnville Floral & Plaid Reversible Bow by General Knot & Co. Images: General Knot & Co. This is it friends, the last long weekend of the Summer. 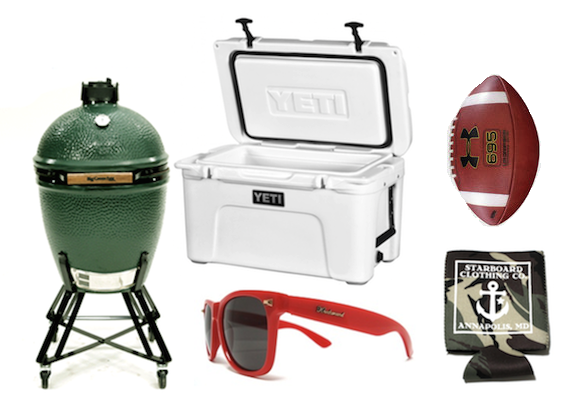 We’re looking forward to a weekend of college football, cookouts, and hopefully some time out on the water. Unfortunately, the arrival of Labor Day also means that cool temperatures will be here soon and we’ll have to retire some of our favorite Summer bows. One that we’ll be trying to work in at least a time or two more before that happens is the Varnville Floral and Plaid Reversible Bow from General Knot & Co. Happy National Bowtie Day! To be honest, we have no clue who decided August 28th was a good day to celebrate bowties, or why, but we’re happy to go along with it. Not only are we wrapping up a Mill City Fineries Bowtie Giveaway today, we launching another courtesy of Starboard Clothing. 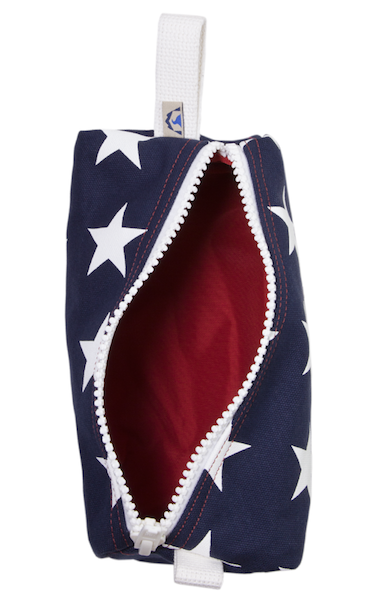 Someone is going to be the lucky recipient of the Starboard Beau of their choice*. As much as we’d like to say that every piece of clothing we own is the perfect blend of form and function, that’s far from the case. There are some pieces that fit the bill, but, for the most part, we have to pick one or the other more times than not. Well, unless we’re talking about something from Mizzen + Main. Those guys have form and function down to a science. Just take a look at their recently released Hawthorne shirt. Whether you’re heading off to college, or heading out on yet another business trip, a quality dopp kit is always a good idea. For us, a dopp is a great way to have a little bit of fun with our travel gear, and our friends at Hudson Sutler continue to provide options that we absolutely love. The latest addition to their collection is called the Ross. Whether you’re looking for something that is guaranteed to spark a conversation or two at a Labor Day cookout, or you’ve just been on the hunt for a pair of shorts that is a bit different than the norm, our friends at Castaway have you covered with their Embroidered Cisco Shorts. If you’ve had your eye on a pair all summer, or you’re just seeing them for the first time, this weekend is the time to add a pair to your collection. 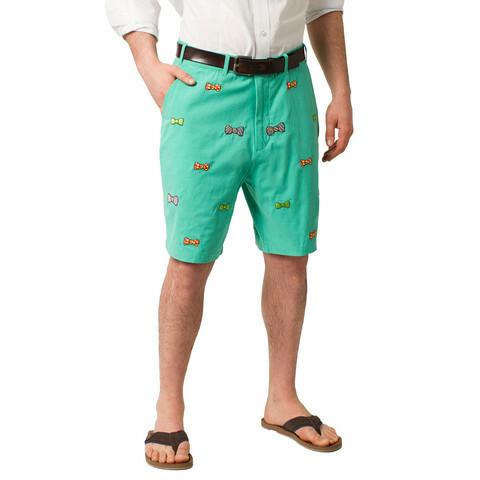 See, the gents from Nantucket are having a bit of a Flash Sale and they’re clearing out a number of our favorite Cisco shorts at $30 off of the regular retail price. Time is winding down, so if you see something you like, the time to place your order is now. 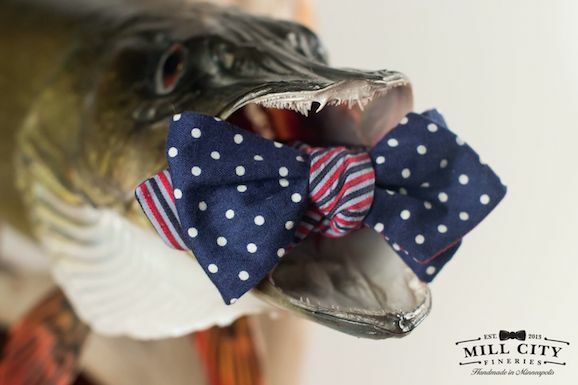 Early this year, we got a note via Twitter from an outfit in Minnesota that was turning out some great looking bowties. We’ve kept in touch and watched from afar as their collection has continued to grow, and we were happy to see Mill City Fineries officially launch their webstore earlier this week. 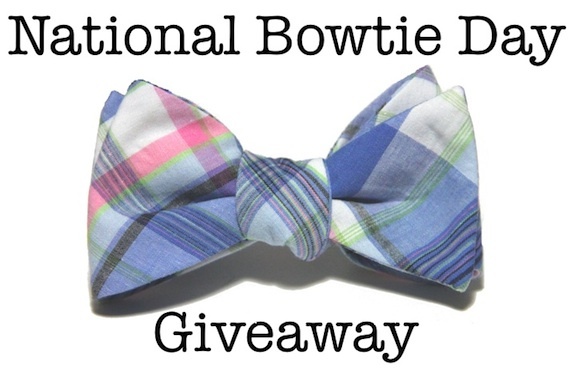 To celebrate the occasion they want to give one of our readers the bowtie of their choice! Our friends over a Streaker Sports have once again hit a collaboration out of the park. This one is with a brand that we were recently introduced to, Jack’s Heritage. 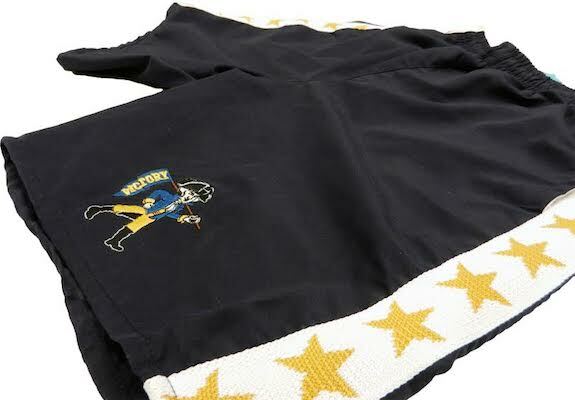 Both brands love to pay homage to years gone by, and their co-branded Victory Shorts do just that. We’ve been fortunate enough to visit Savannah a number of times over the years, and each time we leave with the promise to one day return. Though our next visit isn’t set in stone just yet, we know we’ll make it back down there soon enough. 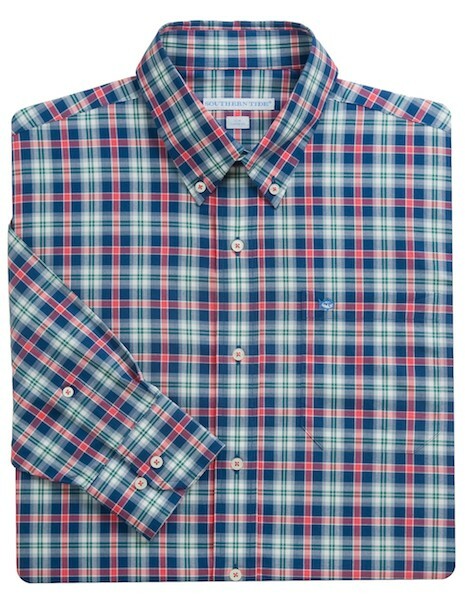 Apparently, the team at Southern Tide is as big of a fan of Savannah as we are. 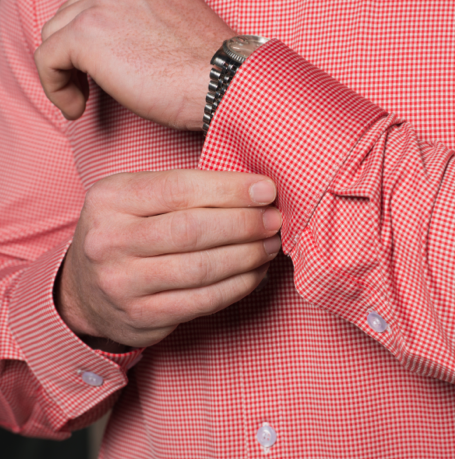 Take a look at their recently released Savannah Plaid Sport Shirt. In less than two weeks the sleeping giant known as College Football will be wide awake. That means if you need some new gear for the season, the time to take action is now. Right now. 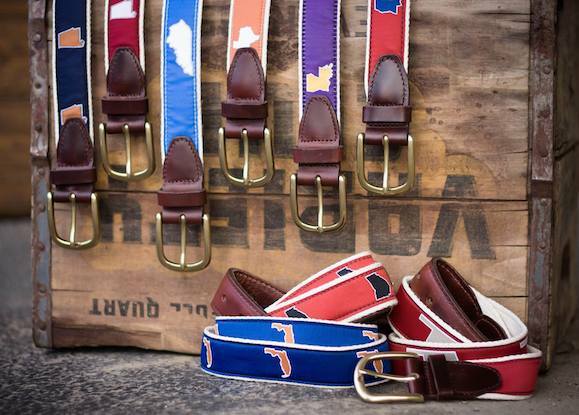 If you prefer a look that is somewhat low key, one of our favorite finishing touches to a Football Saturday look is definitely a Gameday Belt from State Traditions. The feature below originally ran on November 5, 2013.